Our children are our awesome future! Let’s support them every step of the way. Allow our Junior Habitude Warrior Team Leaders and Experts teach your child the all-important principles in Confidence, Leadership, and Personal Growth for Success! Sign up to Take our Class! 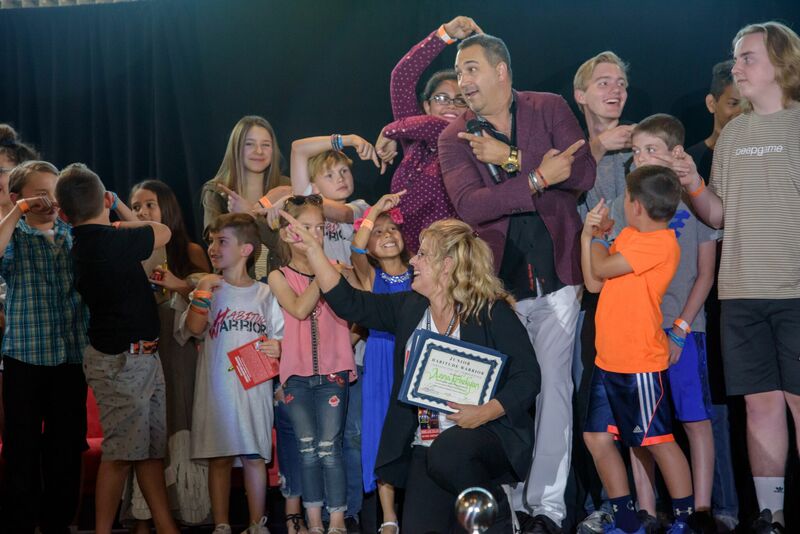 Our Junior Habitude Warrior Program is comprised of our Experts who grace our Habitude Warrior Conference stage. They are made up of #1 New York Times Best Selling Authors, to Leaders in their industry and communities, to Experts in the educational fields and early child development. We also have Experts who teach Non-Bullying principles throughout the world. Allow our Experts to teach your child in this amazing, one day session, the importance of Confidence, Leadership, and Personal Growth for Success! We allow you to register up to 2 children at a time. 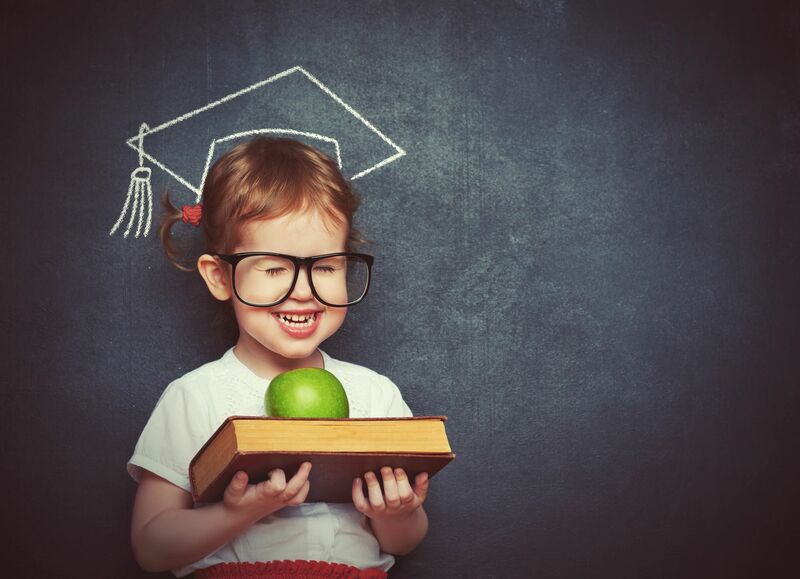 The day consists of our 10 to 12 Experts teaching your children, while in a fun and education filled environment. Once your children have completed this course for the day, they will receive a Certificate of Completion signed by our Founder and President as well as the Junior Habitude Warrior Team Leader. The age group is from 7 years old to 17 years old. Once you child completes this day, when they turn 18 to 21, they can come back and facilitate towards the other kids. Once they turn 22 onwards, they will have a Life Time Membership to attend any of our Habitude Warrior Conferences throughout the world. We also provide your child with an ongoing, online training course. This is an 8 week course in which you and your child will participate together with video modules and exercises. It is designed for about an hour each week for 8 weeks. At the end of the 8 weeks, your child qualifies to join us for our live workshop and then qualify to join us at one of our Junior Habitude Warrior Camps for the day.